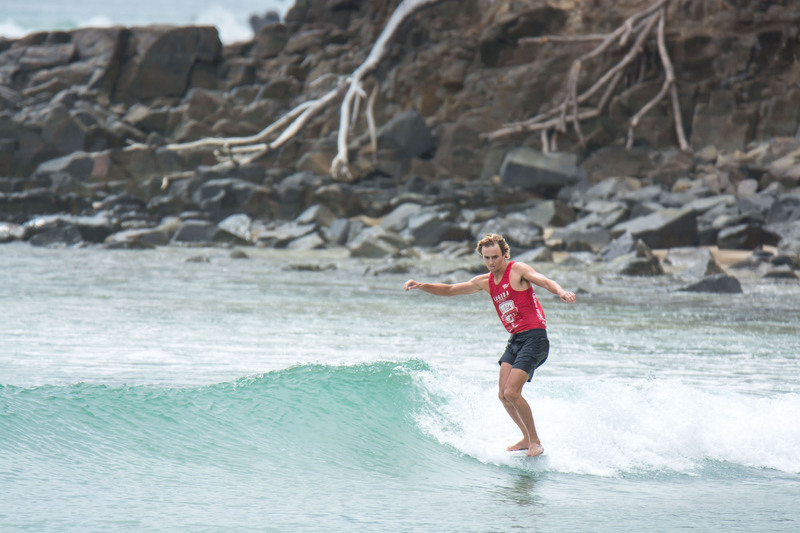 With a name that is rapidly becoming synonymous with the longboarding and alternative surf community, Vonu Export has continued its support of the culture becoming the Noosa Festival of Surfing’s 2019 presenting sponsor. Naturally brewed in the Fijian Islands, Vonu transforms Fijian water into an easy drinking, ultra-low carb, refreshing lager.Vonu’s brand and style evoke warm sunshine, golden beaches and crystal-clear oceans – a perfect assimilation with Noosa’s idyllic World Surf Reserve and picturesque point breaks. Already aligned with numerous brands and events, including Thomas Surfboards, Billabong, Indosole and the Burleigh Heads Single Fin Festival, it seemed only natural that Vonu should unite with the Noosa Festival of Surfing, itself such a renowned and iconic showcase of world longboarding. The partnership will see Vonu available at the annual beach bar. Truly the best seat in town, the Vonu Beach Bar will offer festival goers and locals the perfect spot to enjoy a cold, refreshing Vonu on the shores of Laguna Bay, overlooking the world-class action taking place at First Point.